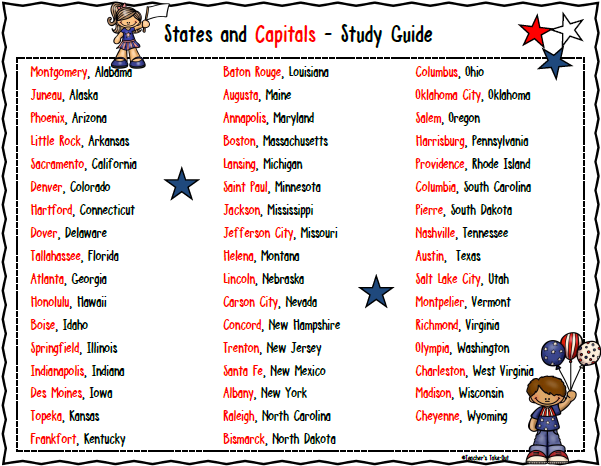 A Free Study Guide for our 50 States and Capitals. Need some fun ideas for the 50 States and Capitals? 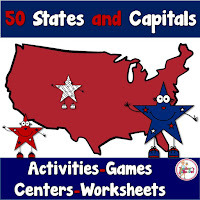 Check out this pack of activities to learn the 50 States and Capitals! Here's to learning all those states and capitals!